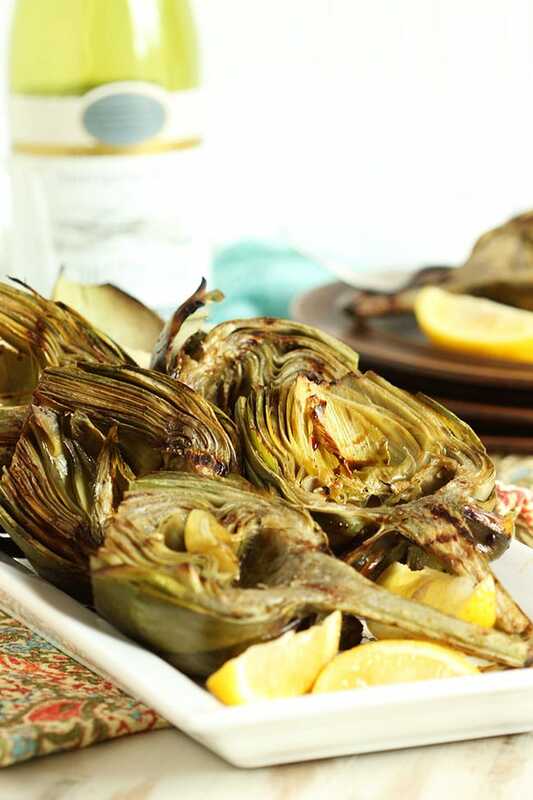 Simple grilled artichokes are surprisingly decadent when served with a savory Garlic Asiago Dipping Sauce. 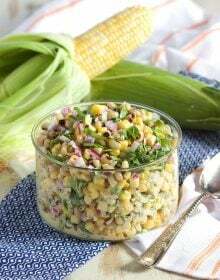 Easy to make and healthy, this summer side dish can be served right off the grill or at room temperature making it a great make ahead dish for parties. So, summer is off to a roaring start. I hope you’re all enjoying it so far! I just returned from a week at the beach while my house was being painted and boy, was that relaxing. A little chilly at the beginning of the week but mother nature cranked up the heat by the time we left making for some perfect beach weather. We are huge beach fans here so look forward to following us along as I post insane amounts of pictures on my Instagram account all summer long. 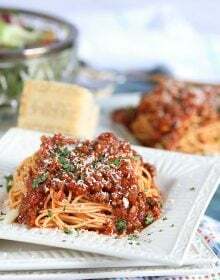 We ate at some amazing places and I’m full of recipe inspiration whipping us some copy cat dishes from our favorite restaurants since I’ve been back. 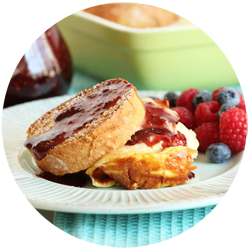 I am going to try to keep things on the healthy side so we can all still fit into our swimsuits but I’ll always save room for dessert and an occasional gut-buster. In the meantime, let’s grill some artichokes. I know they’re scary in all their prickly glory but let’s get past the prickles and break it down. Did you know they come from the thistle family? You know those prickly things that grow in the lawn (at least here in the ‘burbs) if you don’t treat it for weeds? My neighbor has been having an on-going thistle battle in her garden for almost two years now. It’s at the point now where she should just let them grow tall and proud….maybe, just maybe, she has an artichoke garden that could thrive if just given the chance. Then we can grill artichokes for days. They’re not difficult to make and once you get the hang of it you can break them down in no time flat. First, you’ll cut about a half inch off the top using a very, sharp knife. Then, using kitchen shears…trim off the tops of the leaves with any prickers on them. Using a vegetable peeler, peel off the outer part of the stem until it’s white. 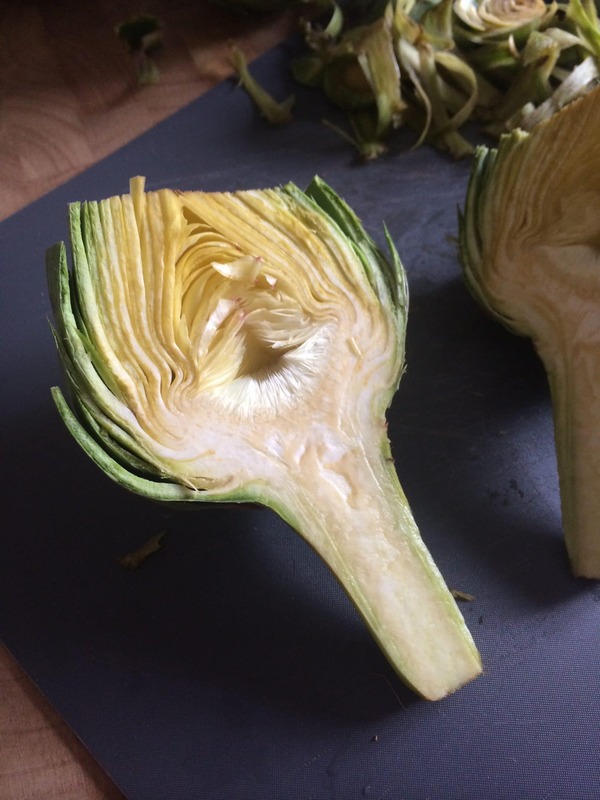 Using your very, sharp knife again, cut the artichoke in half. Take a spoon and scoop out the choke (this is the hairy part in the center of the artichoke.) Repeat on the other side. See…easier than pie! 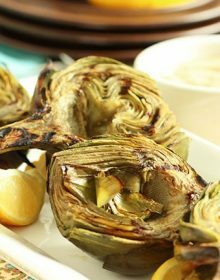 Grilled Artichokes with Garlic Asiago Dipping Sauce is very similar to the Fire-Roasted Grilled Artichoke served at The Cheesecake Factory except their’s is dripping in oil. I once dared to looked up the nutritional information for their version and it wasn’t a pretty sight. I may have wept a little because I love it so much. But now all is good in the artichoke world again because they don’t need much to taste fabulous. My husband likes his dipped in butter because…well, melted butter is like caviar here. I like mine dipped in a flavorful sauce. 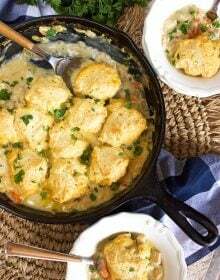 This recipe is fabulous served as a first course for a dinner party or just as a summer side dish. 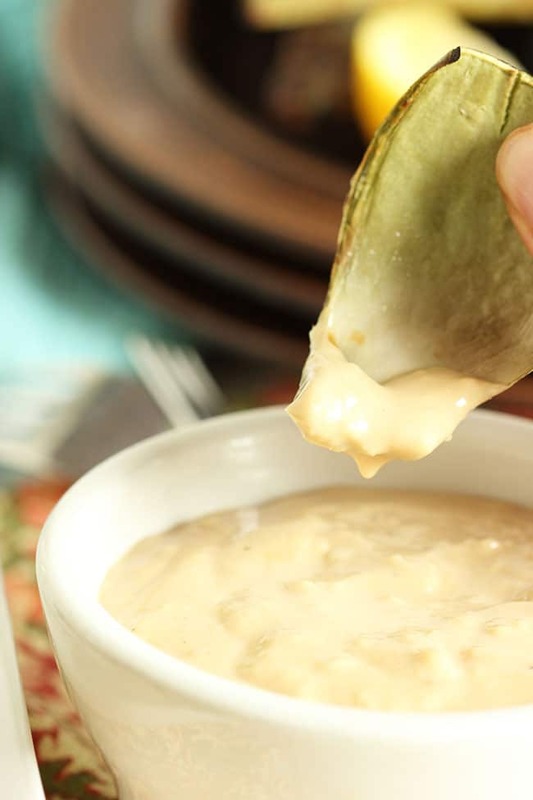 You can make it in advance and if you have any leftover Garlic Asiago Dipping Sauce it’s great on chicken, burgers or just as a kicked up veggie dip. Perfect served with my Grilled Lemon Herb Lamb Chops! 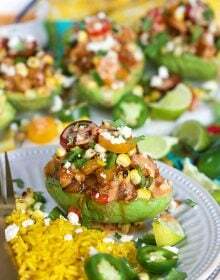 The perfect side for a night of grilling! Fill a large stock pot with 4 inches of water and bring to a boil. Using a sharp knife, cut off 1/2 an inch off the top of the artichoke. 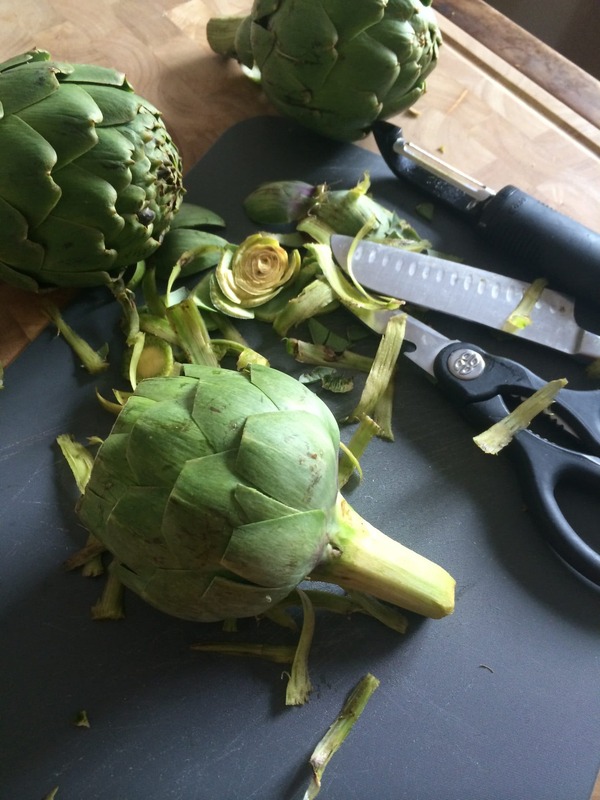 Trim the artichokes using kitchen shears and peel the stem with a vegetable peeler until the stem is white. 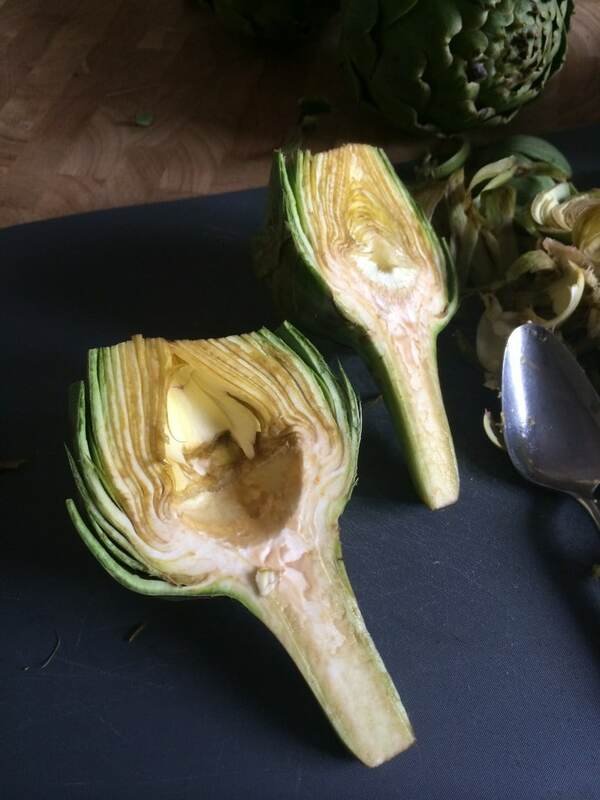 Cut the artichokes in half. Using a spoon, scoop out the choke. Add some kosher salt to the pot to season the water and place the artichokes in the pot cut side down. Turn the heat to a simmer and cook until the heart is tender when poked with a knife, approximately 30 minutes. Using tongs, transfer to the artichokes to a plate lined with paper towels and allow to drain. Brush the entire surface lightly with olive oil and place directly on the grill rack over med-high heat. 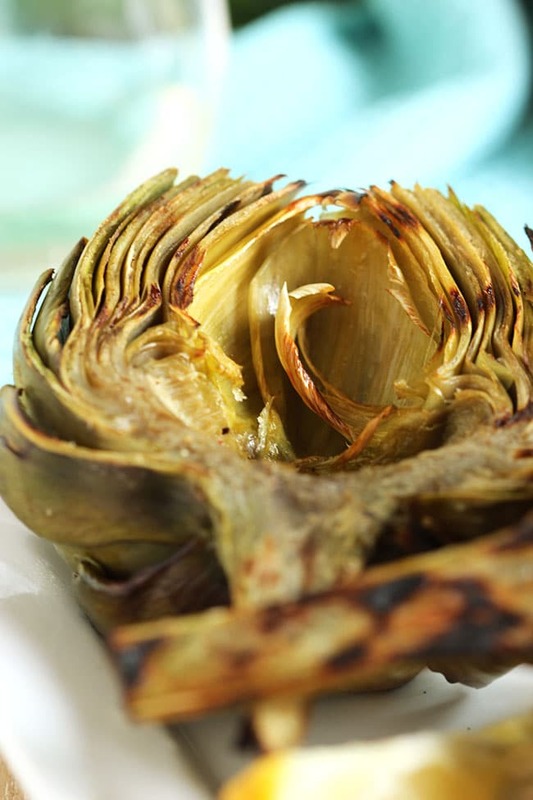 Grill the artichokes for 2-3 minutes on each side or until lightly charred. Transfer to a platter and keep warm. 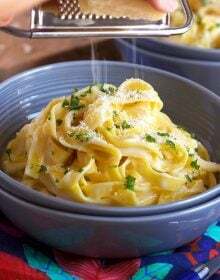 In a food processor, add the garlic, mayonnaise, yogurt, cheese, vinegar and mustard. Process until smooth. Season with salt and pepper to taste. 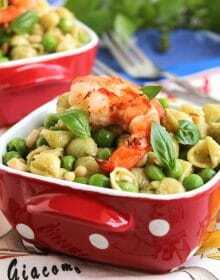 Serve with the artichokes and lemon wedges, if desired. While artichokes are tasty, I find them to basically be a vehicle for sauce transport. This dip sound perfect for that (love that there’s mayo and yogurt to strike the right light/rich balance). 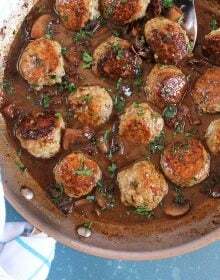 Where does the “garlic” come into the recipe? Thanks for catching that! 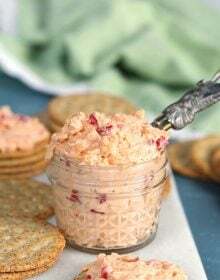 I updated the recipe, it goes in the food processor with the rest of the dip ingredients. 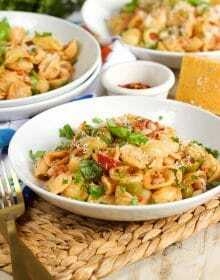 This looks super yummy, going to make this tonight! Can you offer any suggestions on what to substitute for the yogurt? Thanks for sharing! You could use sour cream in place of the yogurt.